Comments: This is an excellent bedding plant for summer color. Plants are easy to grow provided they have good sunlight, especially morning sun, and a well drained soil. 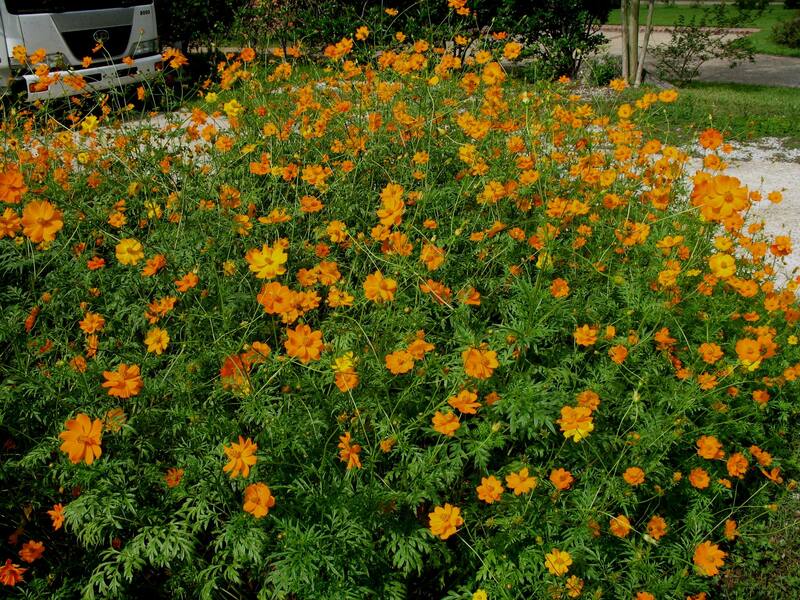 Insect and disease pests do not normally present a problem with coreopsis plants. Often a part of wildflower mixes available in the trade. Self-seed in locations where conditions are favorable.